Last week Justin Bieber revealed an impressive new artwork on his chest. New York based tattoo artist Keith “Bang Bang” McCurdy spent three days in Beverly Hills to embellish the singer’s torso. The design was McCurdy’s suggestion and was created over the course of three weeks. It includes angels, a skeleton and a serpent as symbols of evil, and the depiction of three gothic architectural arches. McCurdy explained to E! News: “It’s symbolic of Gothic art and the struggle between the light and dark, the good and the evil, Yin and Yang.” Trained as an architectural historian I am fascinated by the hidden meanings of built architecture and architectural images, and this is something we study in depth – which means: in a historical and theoretical perspective, and across disciplines – at the department of Media, Art, Design and Architecture (MKDA) at the Vrije Universiteit in Amsterdam. Tattoos with architectural designs are common, as a photo selection on archdaily.com shows. Although meaning can hardly be derived from the visual image alone – information about the commissioner and the artist is needed too, and one should think of the important role of the beholder (just look at the reactions on Bieber’s Instagram account) – we can quickly see recurring constellations, such as references to cities or buildings that are meaningful to someone, and references to inspiring quotes or theories by architects and designers. Although the images are not very clear, Bieber obviously has three pointed arches tattooed. Interesting is the choice to emphasize the architecture itself, instead of the sculptural decorations or painted glass windows. When reading the description by McCurdy, I don’t think the picture is meant to refer to a specific place or church, but rather to the generic idea of Gothic culture. The resemblance of the arches of Bieber’s chest to the apse of Santa Maria Novella in Florence (building started c. 1246) or to the early 13th-century east end of Rievaulx Abbey church in North Yorkshire is probably a coincidence or of no importance at all, as McCurdy’s description justifies. Pointed arches are not exclusive to Gothic architecture. They also appear in Romanesque architecture, for instance in Durham cathedral, and in more recent styles, such as neo-gothic and art nouveau. Nor are pointed arches exclusive for churches (see for instance the Houses of Parliament in London, or Strawberry Hill House in Twickenham), and an architect doesn’t have to work in Gothic style exclusively (in Amsterdam Jacob van Campen designed a gothic building and a classical building next to each other at Dam square). The pointed arches are however usually associated to gothic architecture, because this style was fundamentally different from the previous Romanesque architecture: it changed the practice of primarily building walls to building skeletons of stone. The most meaningful explanation for this technical innovation was expressed by the French abbot Suger (1081-1151) on the occasion of his renovation of the choir of the church of Saint Denis, near Paris. For Suger, God was present in light, and the new construction method allowed for a combination of a firm (and high rising) structure and much space for (colored) glass, which enables daylight to enter the church like never before. 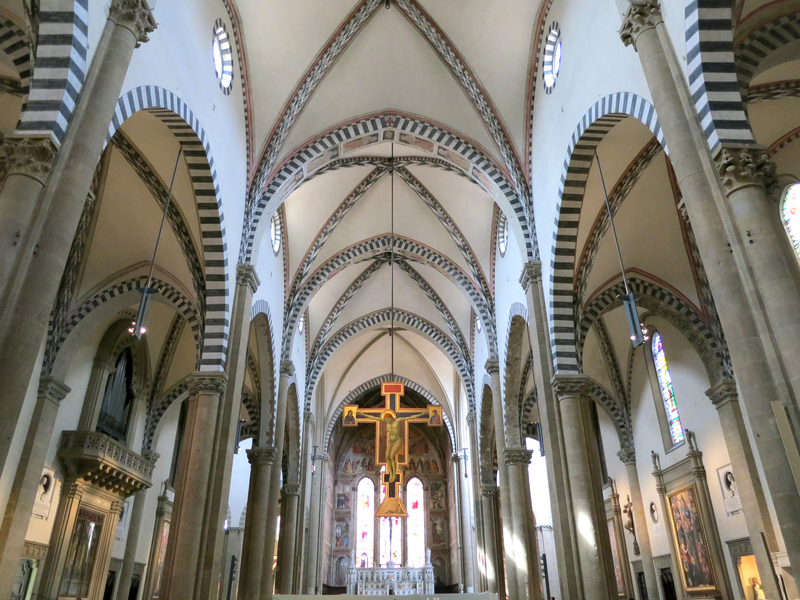 Apparently somewhere along the way the association of Gothic architecture with light was converted to a more ominous interpretation, and Giorgio Vasari’s sixteenth-century description of this kind of architecture as barbaric was probably a starting point for this conversion. However we know for quite some time already now that the Middle Ages were not a period of pessimism or social and cultural decline. Tattoos are an important agent in today’s popular culture, perhaps since David Beckham (who was invited by Bieber on a ‘tattoo-date’ in March 2016). They should be regarded and studied as works of art within the context of contemporary art history (and even as ephemeral art, since the practice of erasing tattoo art is becoming more and more common). They have a rich tradition of cultural bearers of meaning (which is a theoretical reference to a book by architectural historian John Onians) – dating back at least to Ötzi, the mummified man who died c. 5000 years ago and had 61 tattoos, but probably much older. Reasons for tattooing are very diverse: to mark criminals/prisoners, as penalty, in tribal culture, as cosmetics, for spiritual and decorative purpose etc. What Bieber shows, and this is very important for historians, is that the choice for design is personal, and that meaning can be blurred if people fail to consult the commissioner or the artist themselves. Meanings change quicker than one can imagine. Tattoo art is an interesting case, because it can be studied as subject of fashion (related to the human body), as an architectural monument (because of the commemorative function) or as conceptual artwork. Since my students, my colleagues and myself study these mechanisms in Amsterdam, I would like to invite both McCurdy and Bieber to pay a visit our university and discuss their art, their inspirations and their choices with us. Martijn van Beek is an architectural historian and preparing a dissertation on the construction of meaning in architectural images in the seventeenth century. He teaches in the BA-program Media, Art, Design and Architecture (MKDA) at Vrije Universiteit Amsterdam. 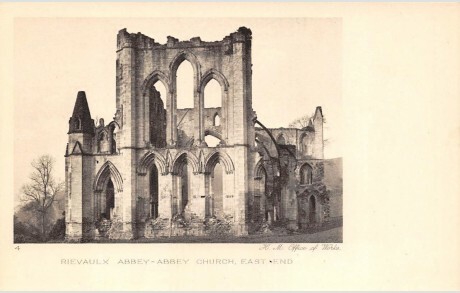 Mediëval Architecture: to move and melt and elevate the mind and body!